IM training season has started! Ironman Training season has started for me. my A-race is IMBoulder in August. Weather is cold and icy right now. But I live in Colorado and the weather changes pretty frequently here. 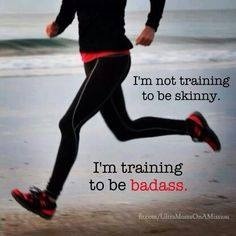 I’m planning my first Marathon in four years in May and then I’m racing a 70.3 in Syracuse in June. 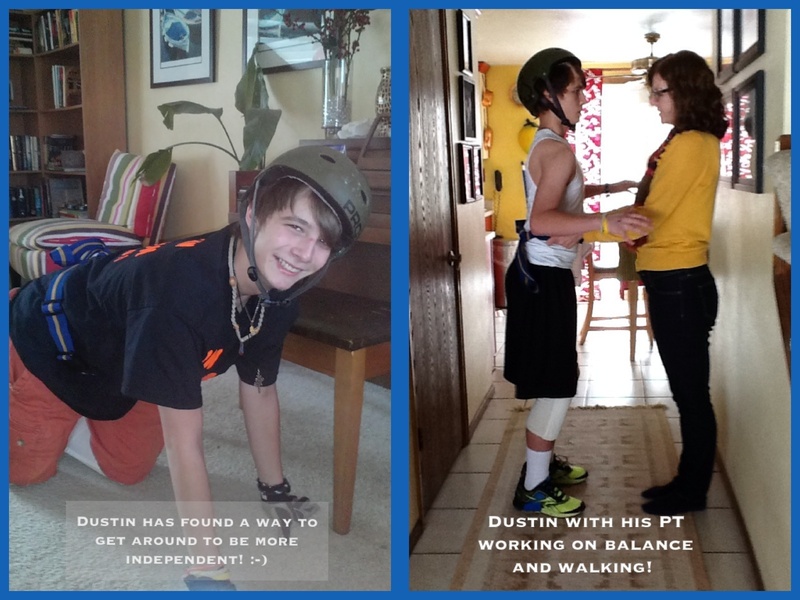 It’s going to be a rough road since my son Dustin, requires 24 hr care for the nearest year. But with my husband help I’m confident I can reach my goals with enough training. 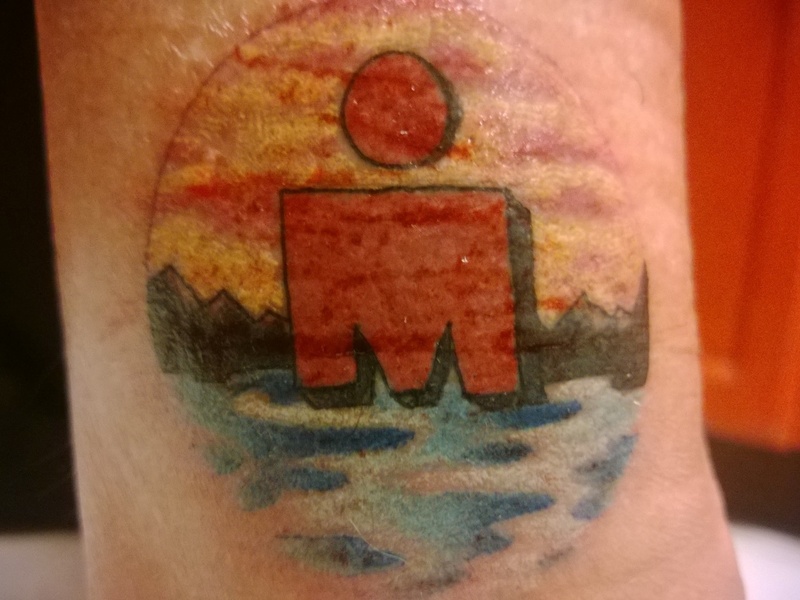 This entry was posted in Uncategorized and tagged Ironman season 2014 has started. My inspirational Board for 2014!